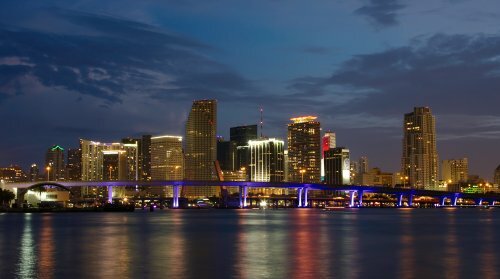 This is an SEO test to see how easy/hard it is to target a specific city SEO company SERP, specifically SEO SERPs related to “SEO Miami” and “SEO Miami Company” plus any related SERPs. I’ve no interest in the SEO Miami SERPs (I’m from the UK and no longer offer SEO services), just an interesting keywords SERP set to test with some competition. Shame I don’t run AdSense on this site any more, nice chunk of change for a single click IF I can rank high for relevant Miami traffic. 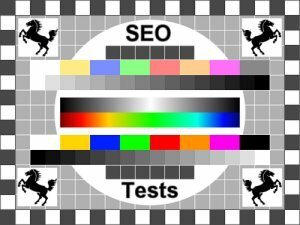 This SEO test is in response to a Facebook group posting that was trashing the Stallion SEO Plugin basically stated all highly ranked local SEO companies use the Yoast SEO Plugin which means the Yoast WordPress SEO Plugin is awesome. Lukas Fanders: Just look at the source code for “city SEO” results. You rarely find a #1 website in any city that isn’t using yoast. Lukas Fanders: I’m talking “Miami seo” “Dallas seo” “NYC seo” type keywords. This persons logic is if a lot of SEO companies use Yoast it must be the best. There are so many flaws in this argument (I don’t think most highly ranked SEO companies use Yoast for starters), it’s along the lines of arguing Microsoft Windows in the most widely use operating system, therefore it’s the best. Many would argue Microsoft Windows is far from the best operating system. I’ve already wrote enough for this to in principle to rank for Miami SEO SERPs, so think I’ll wrap it up for now. 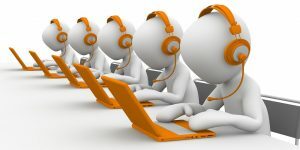 Some SEO’s believe onpage SEO is dead. The WordPress SEO Package I develop is mostly about improving onpage SEO, Stallion Responsive doesn’t build backlinks which is more important than onpage SEO. Without having a link building strategy you might as well not bother with websites, won’t matter how good your onpage SEO is, if you lack backlinks you are highly unlikely to rank high in Google for anything but long tail keyword SERPs (easy SERPs). The main SEO test is see how high in Google I can get this webpage for Miami SEO SERPs (see earlier list) without working on backlinks. There will only be internal links, I won’t add any backlinks from any websites, doesn’t mean I won’t get any, I won’t be the one adding them. So no offpage SEO for this webpage. The person who made the comment regarding local city SEO results and Yoast are targeting the Dallas SEO SERPs, looks like their main SERP is Dallas SEO Expert which isn’t in the big money SERPs above. 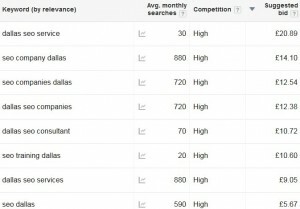 The Dallas SEO Expert SERP has generated on average 210 searches a month, though 390 for August 2014. I guess as an SEO expert you could make a living on a few hundred niched visitors a month if you are good at converting potential businesses. As you can see from the above the Google AdWords Keyword Tool can provide invaluable keyword data, as part of an SEO strategy can generate a lot of Google organic traffic to your website. And although using Google AdWords isn’t free, their keyword tool is free to use, just signup to AdWords to use it. Been around 12 hours since creating my Miami SEO SERPs test article and already seeing some results. 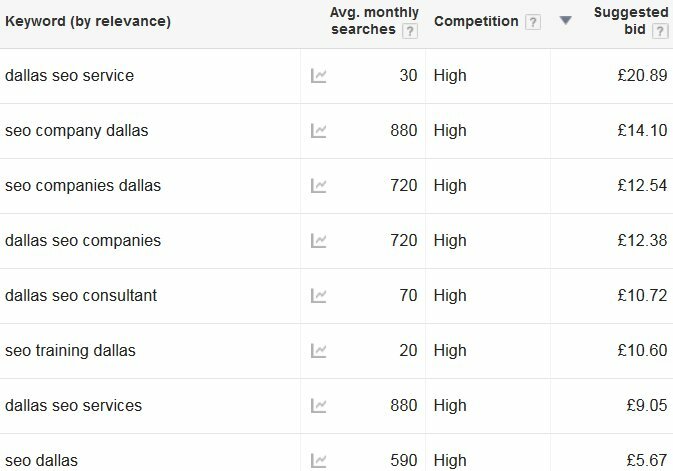 The Dallas SEO Services comment isn’t indexed yet, so isn’t generating any SERPs at this time. Considering the target SERPs listed in the main article are real semi-competitive SERPs (Miami SEO Experts are targeting them, I have real competition), not some easy long tail SERPs that almost any website could obtain and no one is really targeting. As you would expect for what isn’t a money SERP straight in Google page 1, top result. No real visitors will search for this (no Miami SEO consultants target this), so it has no traffic value. Looks good though, so watch out for SEO businesses that show how great they are with SERPs like these. Even a shorter long tail SERP like: SEO Miami SERPs (also Google page one top result) isn’t going to generate traffic. What they show though is how easy with good onpage SEO long tail keyword SERPs are when using the SEO Package I developed. An SEO plugin like Yoast SEO wouldn’t help with long tail SERPs. The title of this comment is “Miami SEO Long Tail Keyword SERPs” again not a phrase that will generate traffic (not a money SERP per se) and again already number 1 in Google before creating this comment shows how easy these long tail specific SERPs are. A real SERP would be “Long Tail Keyword SERPs” and before this comment went live the main article was ranking around 35ish in Google (not that great, but wasn’t targeting it, just mentioned the phrase once I think). Should improve when this comment it indexed. Checking the targeted SERPs none of them are ranked top 20 currently, would have been really surprised (and happy) had the article within 12hrs gone top 20 for these semi-competitive SERPS. However check the Google results including speech marks. 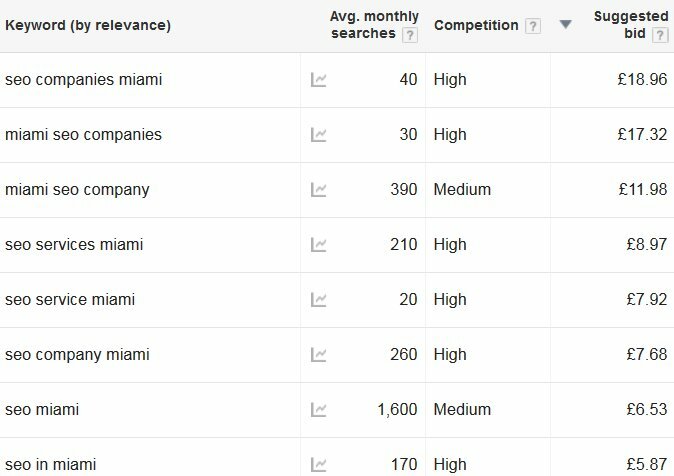 Searching Google with speech marks looks for “exact match” results only, few real search engine users will search for “SEO Miami Company” (include the speech marks), but it’s a good way to find your real competitors: which websites might be targeting a phrase. “SEO Miami Company” Page one Google result, 8th out of 161,000 results. 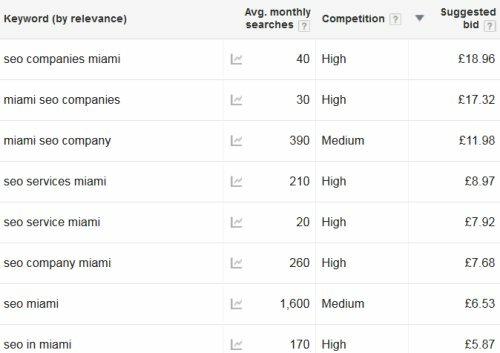 No results found for “Miami SEO Long Tail Keyword SERPs”. There will be tomorrow :-) No website is targeting this SERP, on the entire Internet this will be the only website using the exact phrase (until the site is scraped that is). This is an indication of possible future rankings when Google counts all internal backlinks and if you plan on working on new incoming backlinks (my SEO test is to see how high I can rank without incoming backlinks**) if it’s going to be a difficult SERP to target. ** Only additional promotion is sharing on Google+, Facebook, LinkedIn and Twitter. None of the links generated via social media networks pass direct SEO benefit, they are all nofollow (Google doesn’t count nofollow links as backlinks which pass SEO benefit). Remember this test went live about 12 hours ago and most internal links won’t have been spidered and counted by Google yet and there’s not many internal links to the main Miami article. I use a silo SEO linking technique on this site (built into the Stallion Responsive package) which limits how articles link together via the Stallion SEO Posts widget (best WordPress SEO widget there is) which includes silo SEO capabilities. If you look on the left sidebar to the Recent Posts widget it only shows 4 recent posts and they are all from the SEO Tests category. Go to any other article on the site like the silo SEO tutorial and note the Recent Posts widget loads 10 links and even though the Miami SEO article is the most recent post (as of 20th September 2014) you will only find articles from the WordPress SEO Tutorial category (the silo SEO article is in that category). I’ve siloed the recent posts widget to only link to recent posts in the same category. 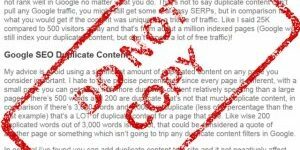 Great for niching your content better, though at the expense of reducing internal backlinks. What this means is the SEO Miami article only has around 10 long term internal backlinks. Long term as I create new posts or edit old ones I’ll find relevant places to add contextual links to the post (like the link above), but even then it will probably be under 50 internal backlinks. Although I wouldn’t normally target so many money SERPs on one lightly linked post, let’s check all the money SERPs Google exact match results. na = not top 30. Not bad for 12 hours in to the test.